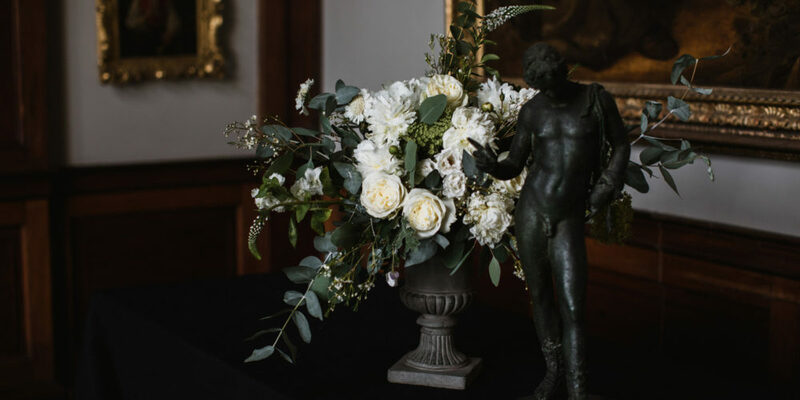 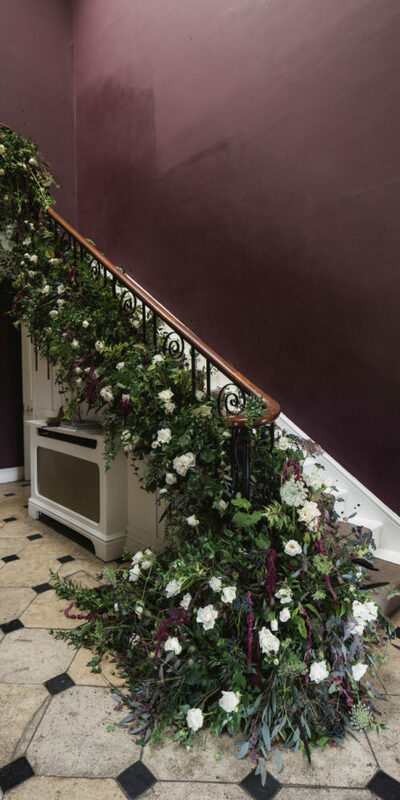 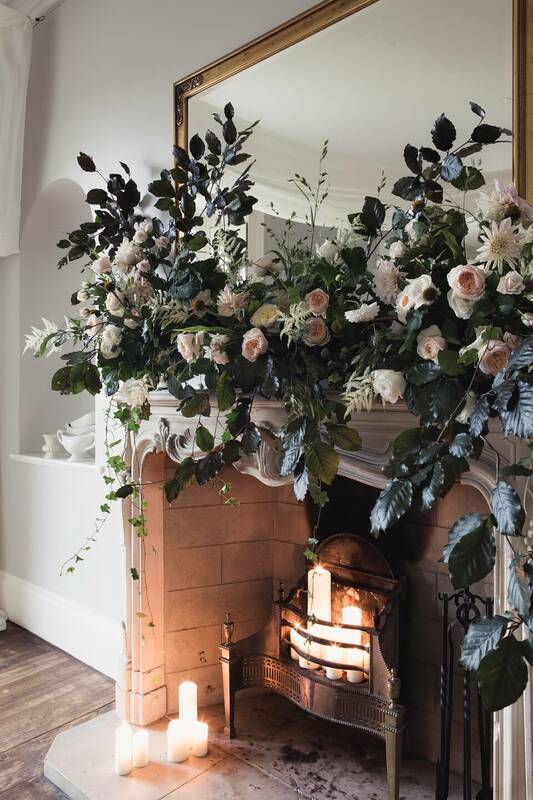 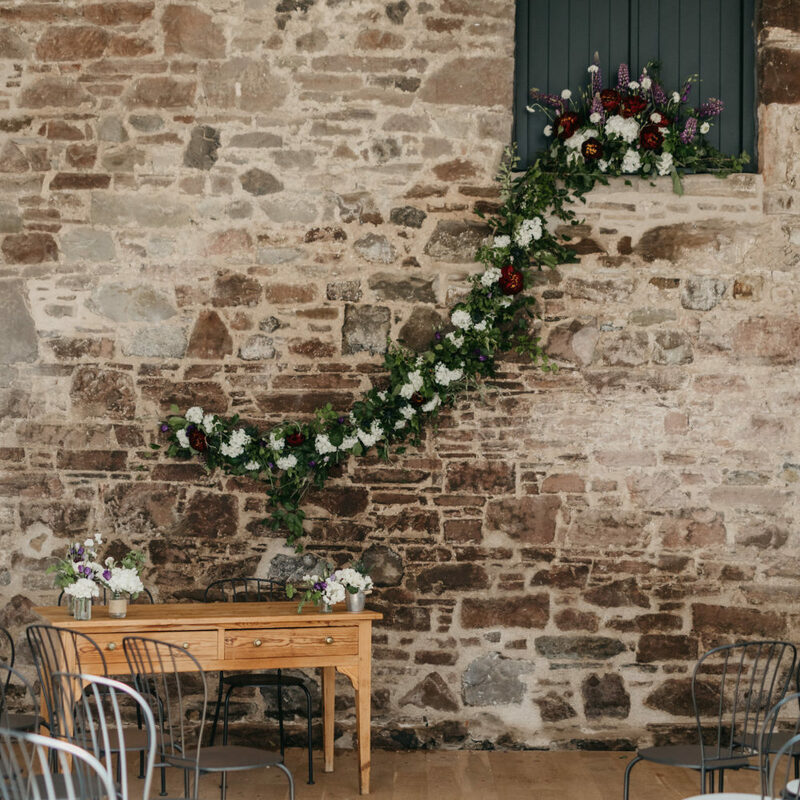 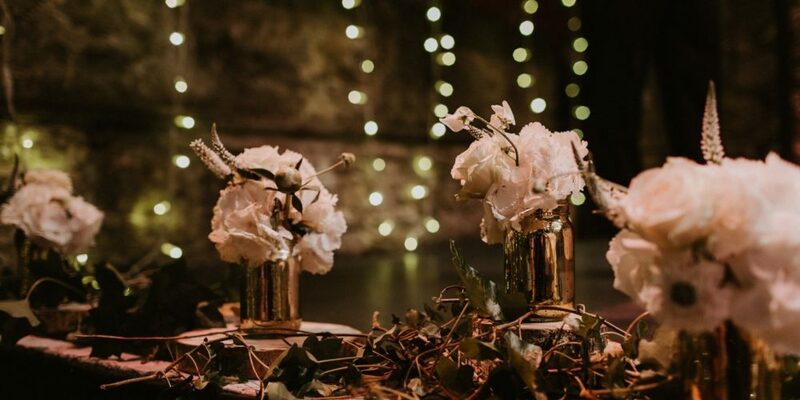 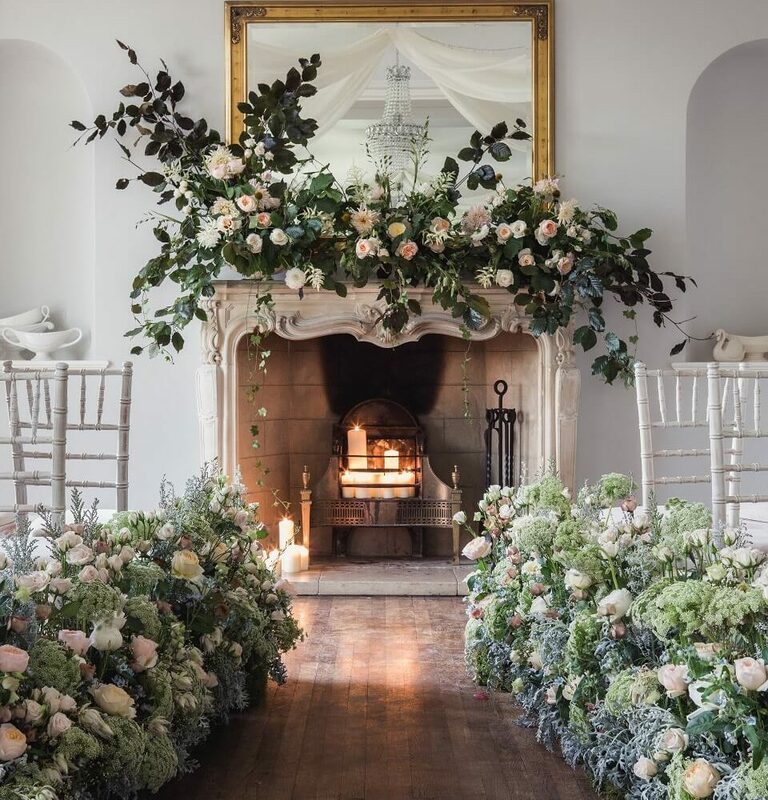 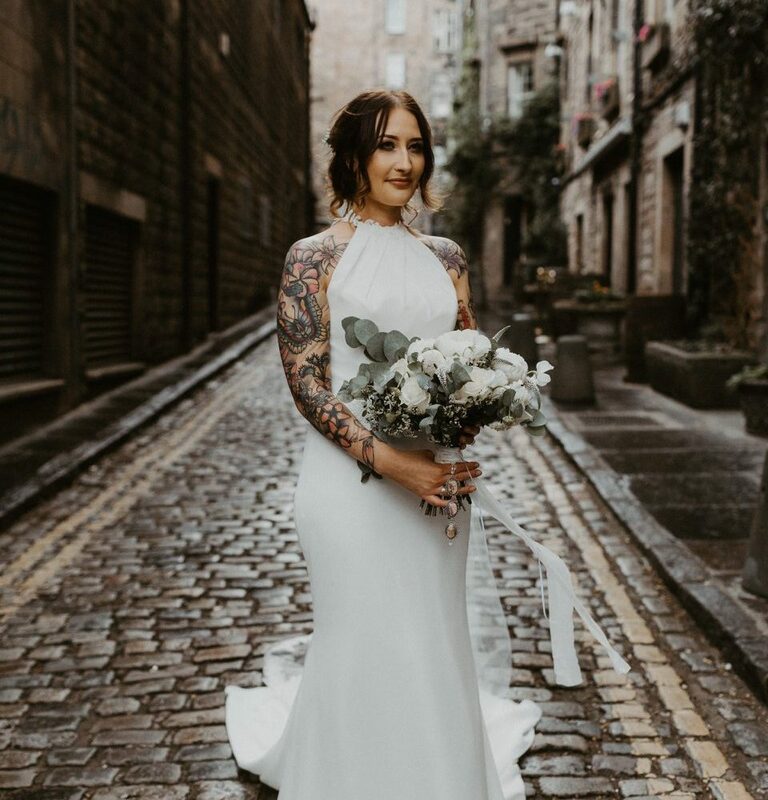 Save The Date Collective in Edinburgh creates wedding flower arrangements that are simply unforgettable. 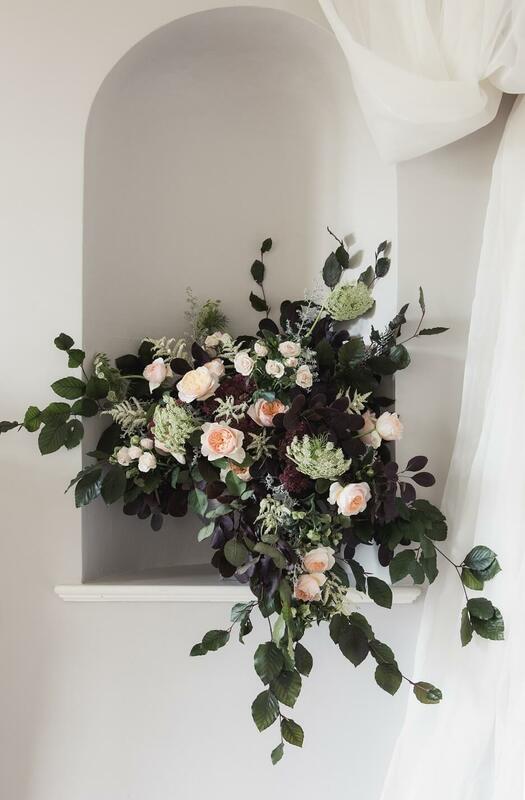 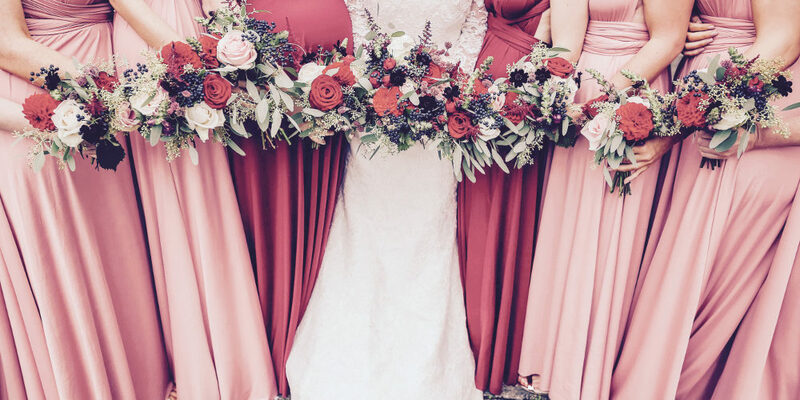 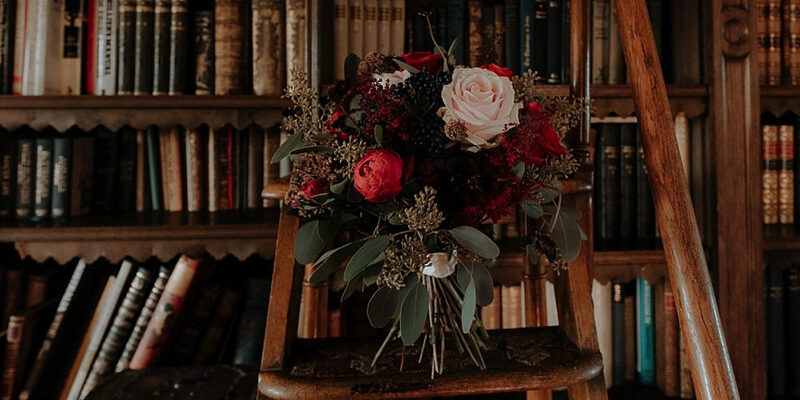 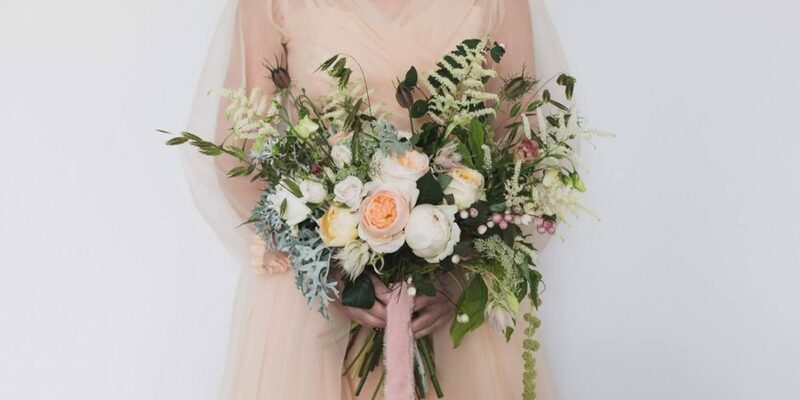 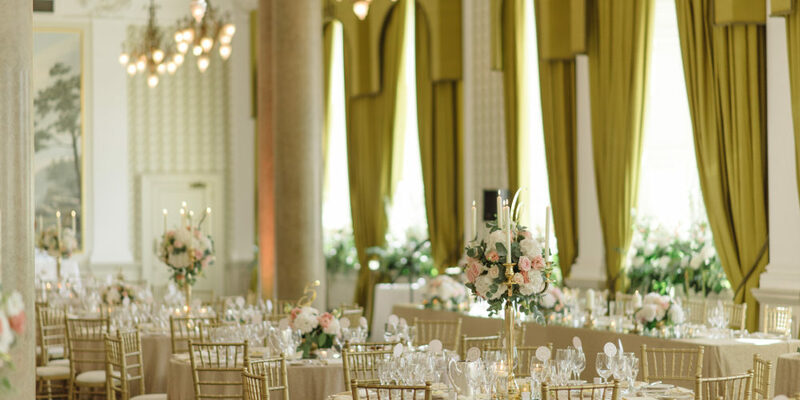 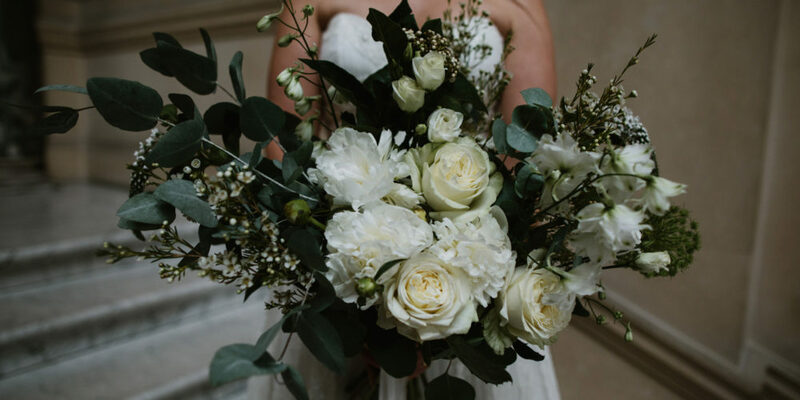 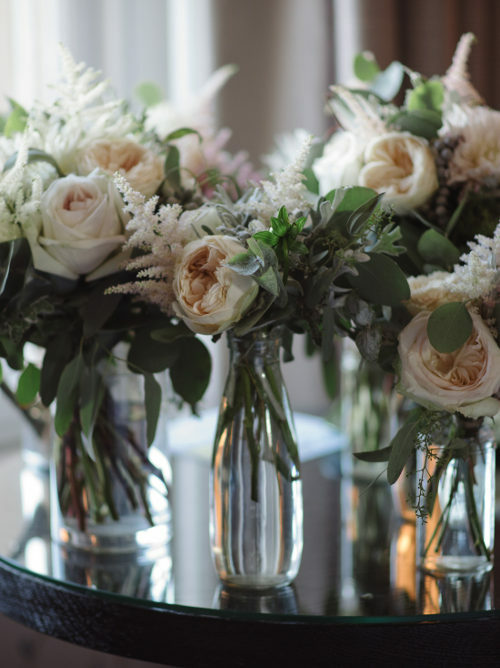 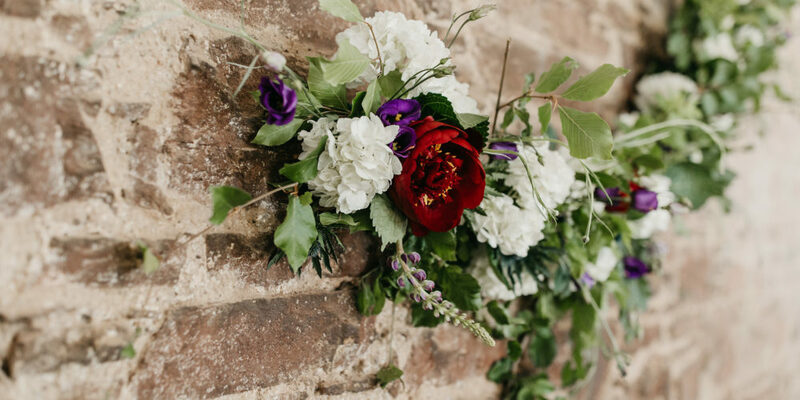 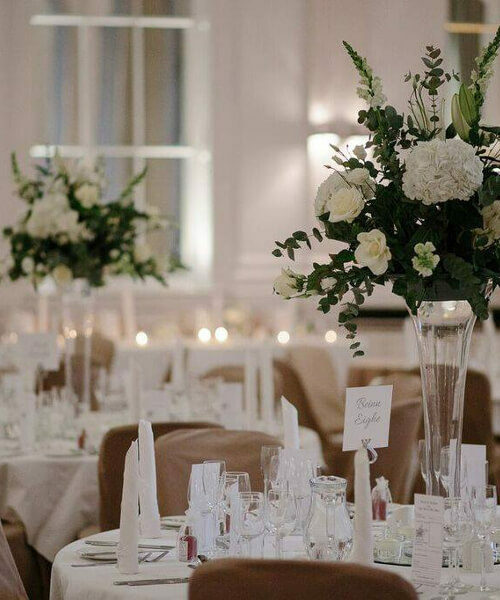 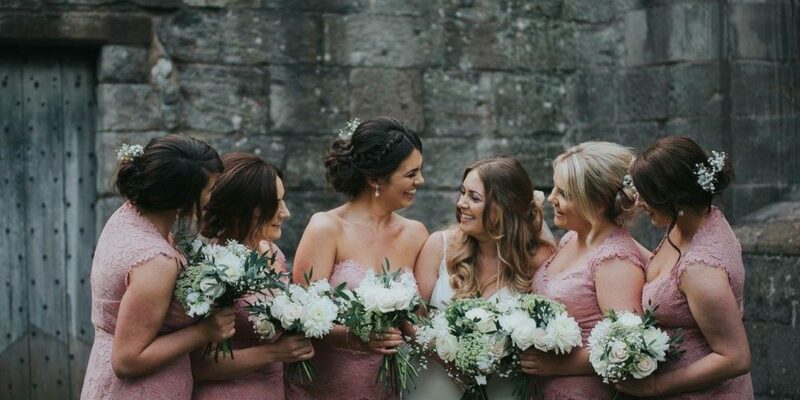 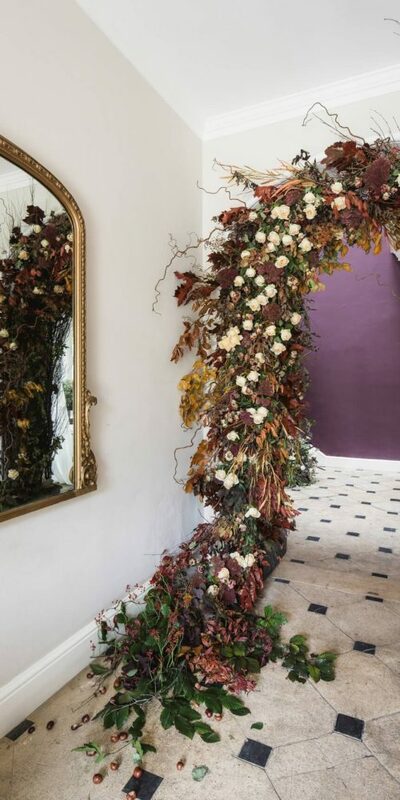 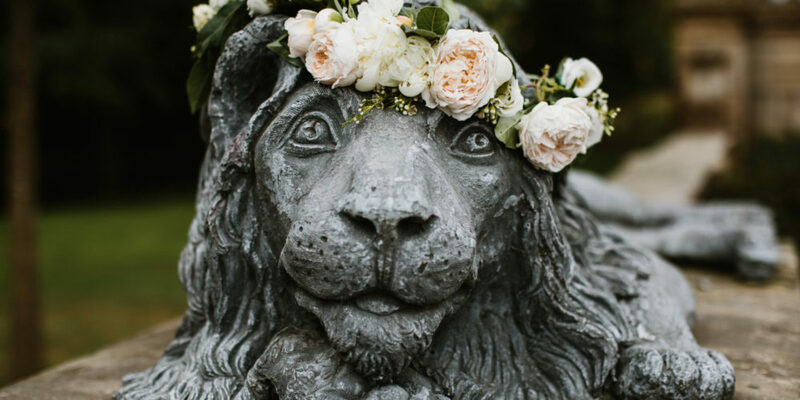 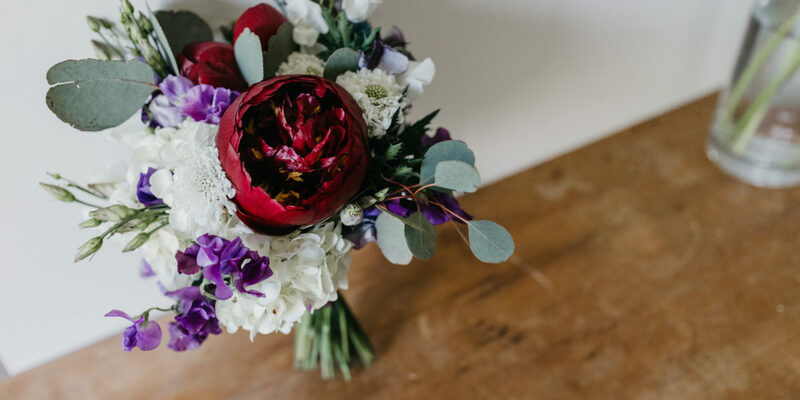 From wedding bouquets and centrepieces to buttonholes and corsages, our experienced florists will work with you to create beautiful floral displays that reflect your individual style and vision. 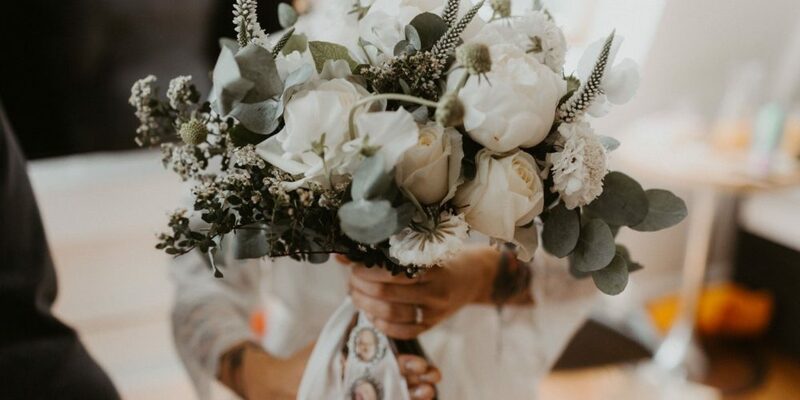 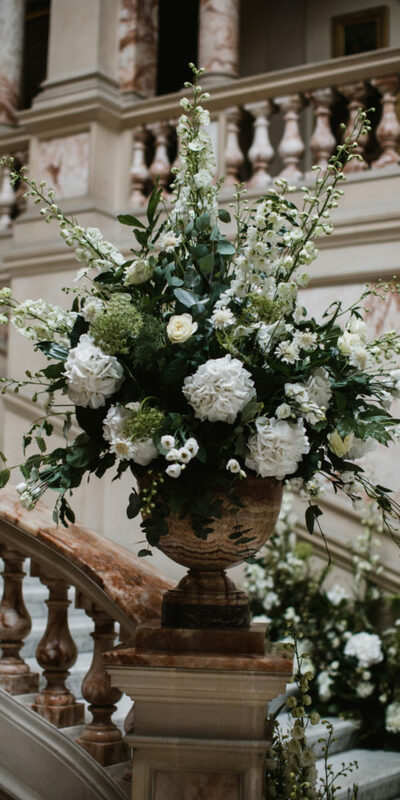 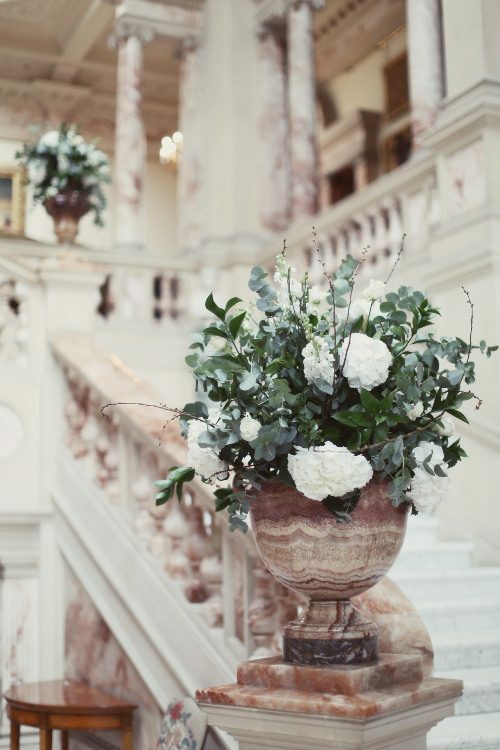 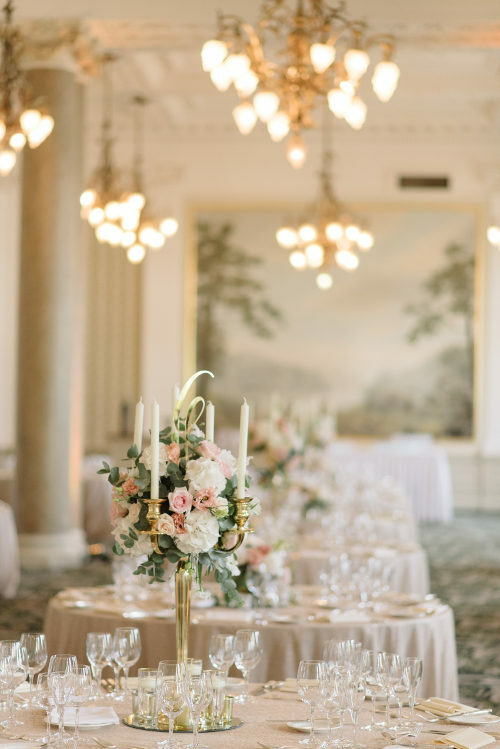 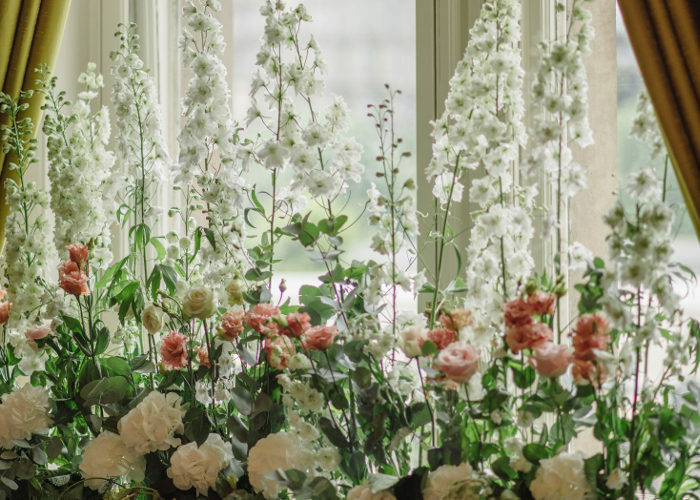 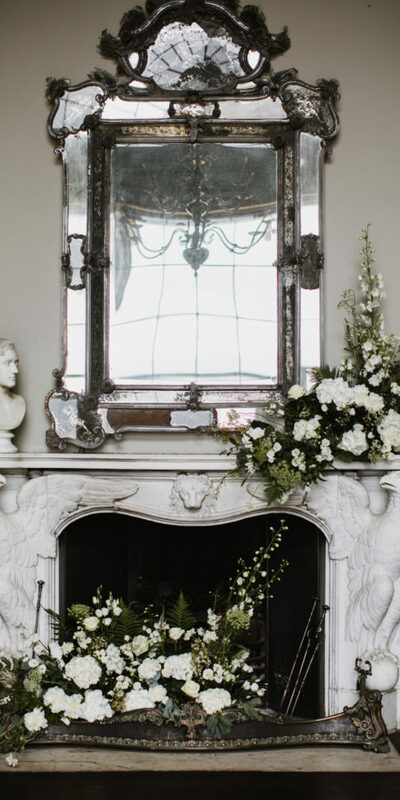 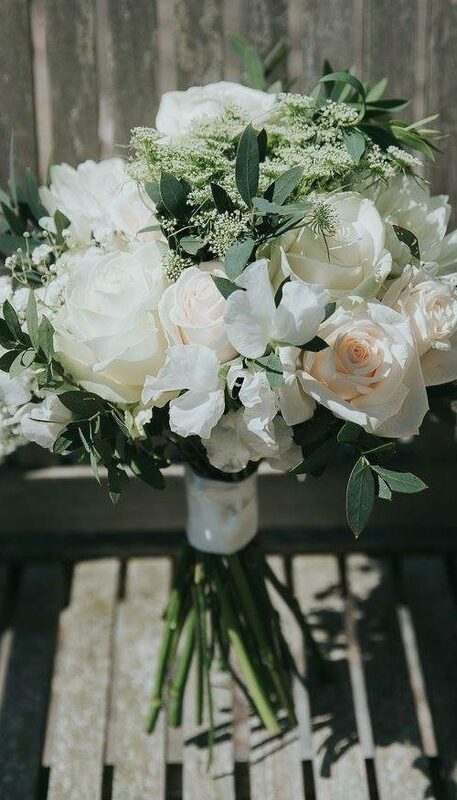 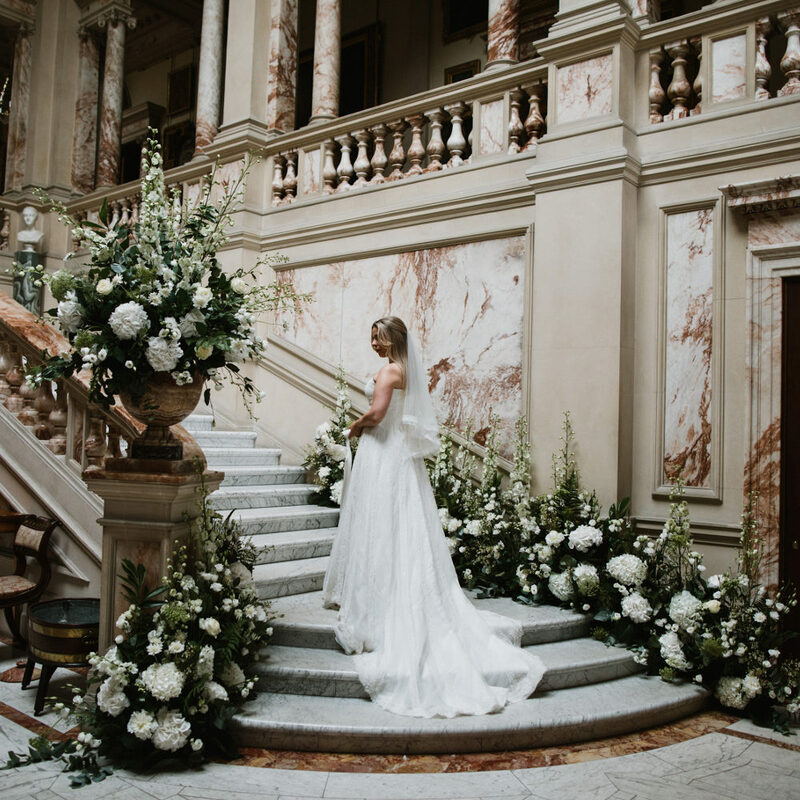 Whether you have your heart set on classic or contemporary designs, our experienced florists will work with you to make your wedding flowers a lasting memory of breathtaking beauty and romance. 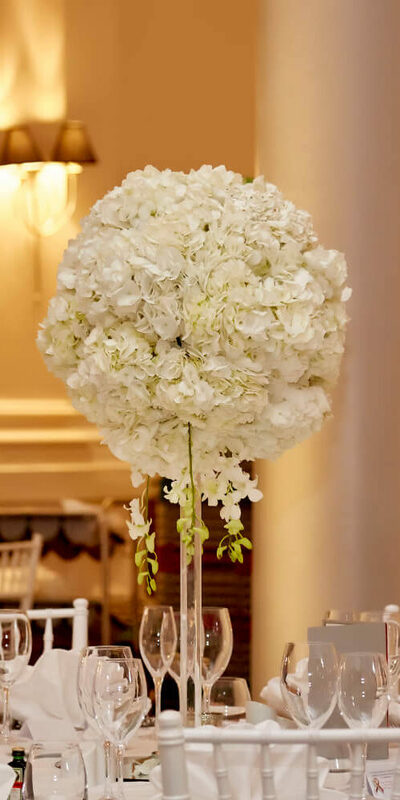 For all information on our wedding flowers.